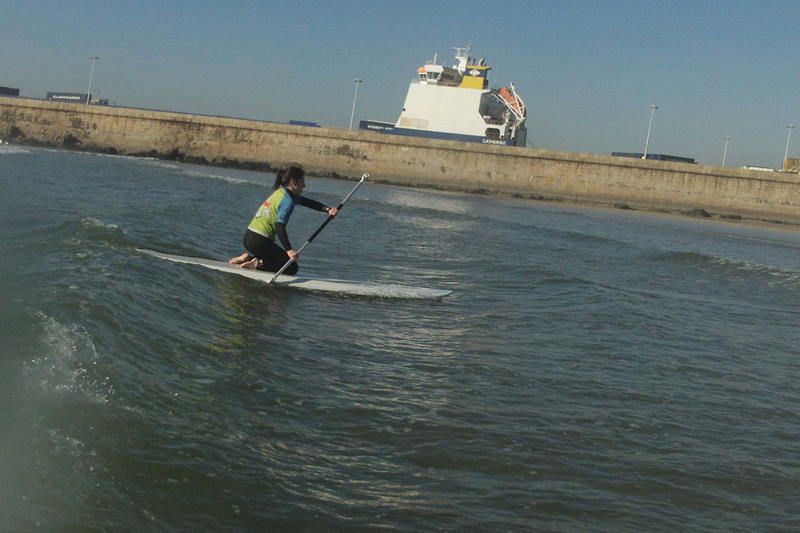 Come and experience paddle with Surfing Life Club, between Porto and Aveiro. SUP chooses no ages. It's always possible to learn it. SUP is now popular around the world. Independent travels of all ages and even families are welcomee to practise it. We have the equipment and the knowledge. So you can experience the sea in Maceda, Cortegaça and Matosinhos beachs. Come and try this secular way of surfing!! We guarantee that you will stand up in the very first lesson no matter your experience or ability. We have experienced and enthusiastic feelings of being the first school in the North of Portugal teaching Stand Up Paddle. The lessons begin in flat waters, such as the ones in the beautiful Douro river or the Aveiro lagoon. 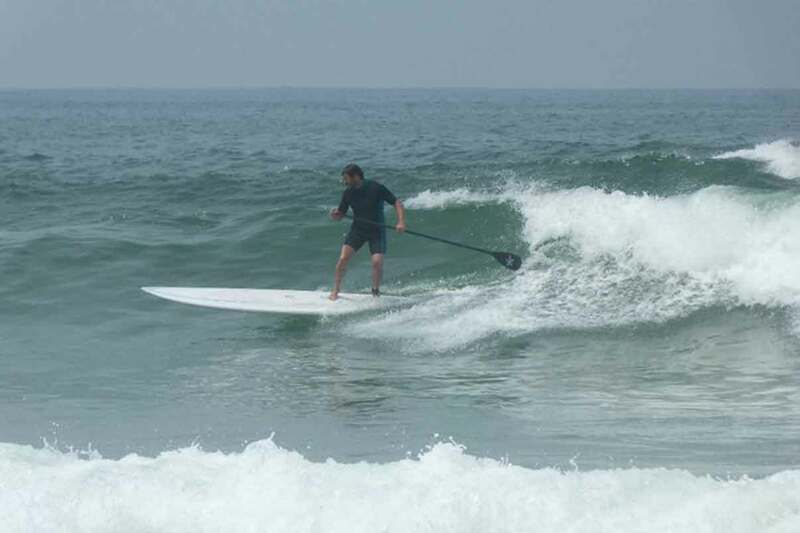 After a few lessons of Stand Up Paddle (SUP) and when you start feeling more comfortable practicing, you will be catching waves in no time. You can cook on our social kitchen. You want a great times with your friends? We organize a SUP course and a barbecue on the lagoon. 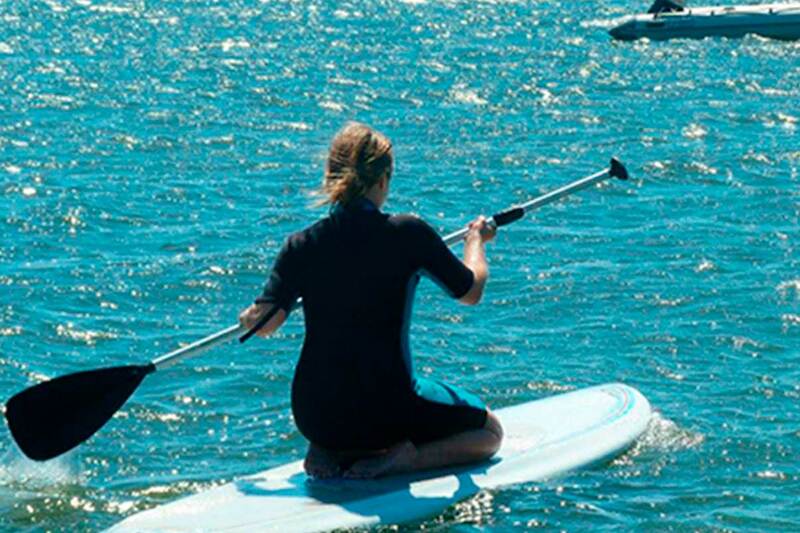 This is the way to learn how to stand up paddle and have great time on Portuguese beauty.